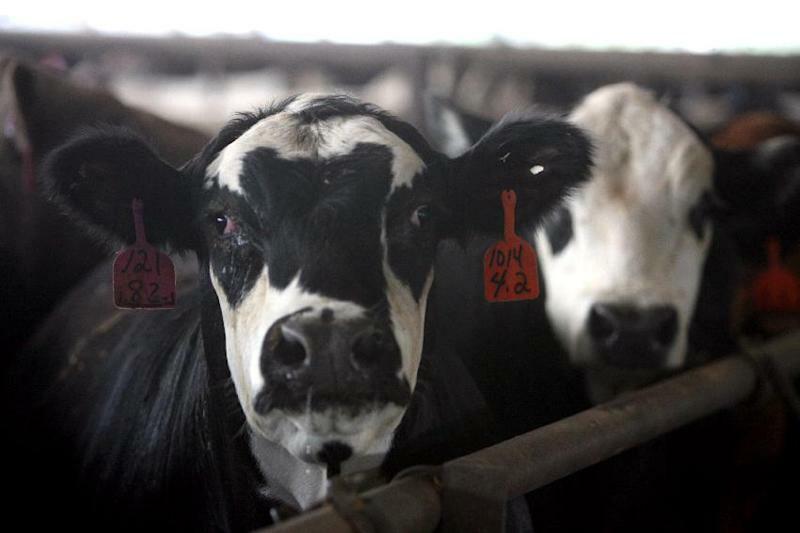 FRESNO, Calif. (AP) — The California dairy cow found to have mad cow disease was very old for a milk producer and had been euthanized after it became lame and started lying down, federal officials revealed in their latest update on the discovery. However, bovine protein is routinely fed to egg-laying chickens, and the "litter" from those chickens — chicken excrement and the feed that spills onto the floor — is collected and rendered back into cattle feed. Neurodegenerative researchers such as UC San Francisco's Dr. Stanley Prusiner, who received the 1997 Nobel Prize in Medicine for discovering prions — the protein associated with BSE — has warned that the US should ban poultry waste in cattle feed.